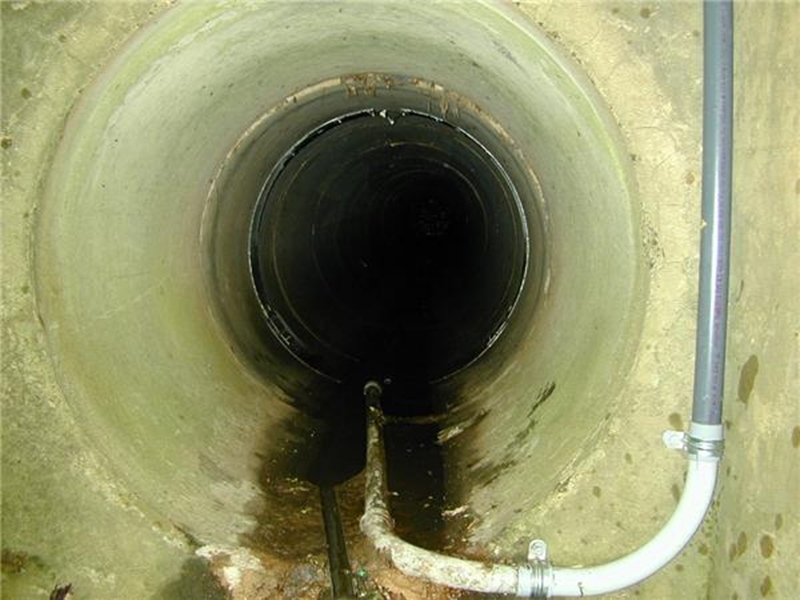 There are many old sewerage systems in Australia, and keeping them well maintained is an ongoing concern of councils and utilities authorities across the country. As with other types of major infrastructure, the proper functioning of the country's water and wastewater system is of critical importance – perhaps even more so given that it protects the health of millions of people as well as the environment. The proper functioning of the country's water and wastewater system is of critical importance. Australia's advanced sewerage systems are among the best in the world. However, there are still many factors – some unexpected – that can cause deterioration over time. Biogenic sulfide corrosion can be a serious issue affecting concrete and steel within wastewater environments. This bacteria-mediated process of corrosion involves the formation of hydrogen sulfide gas which is subsequently converted into sulfuric acid – a highly corrosive substance. Australia's sewerage system is one of the best in the world, but it needs regular maintenance. The reality is that it is near impossible to keep chemicals that may degrade concrete out of sewage. That is why sewer protective lining systems have proven themselves to be invaluable. BluSeal AKS is a world-class concrete protection membrane made of high-density polyethylene. Bluey's Anchor Knob Sheet lining (BluSeal AKS), a market leader in remedial concrete sewerage structure repair, has been helping to keep Australia's sewers operating smoothly and efficiently and will continue to do so for years to come. BluSeal AKS is a world-class concrete protection membrane made of high-density polyethylene that is resistant to almost any chemical or mechanical trauma. When welded to the walls of existing or newly laid sewers, integrated knobs anchor the membrane in place, which helps to ensure that underground dampness and vapour pressures don't compromise its bond to the structure over time. To keep our sewers operating properly for years to come, Bluey is working with civil engineers around Australia on projects involving sewer repair. Please get in touch with our friendly consultants to find out more about the success of our BluSeal range of products. Want to know a little more about grout properties?